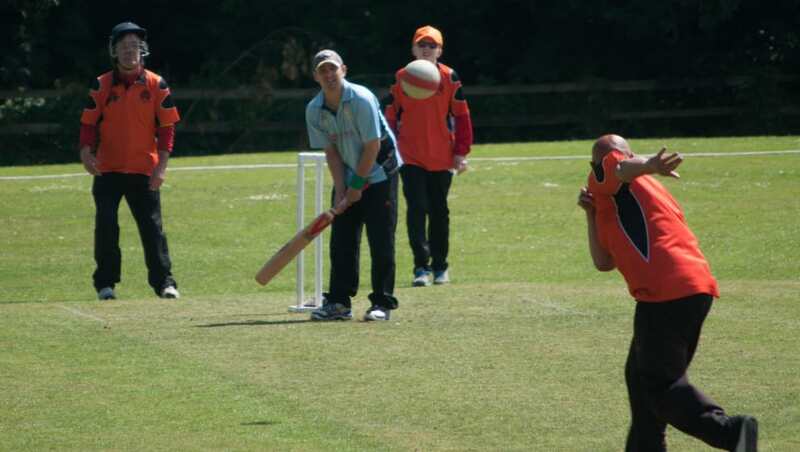 Disability Cricket – The Nottinghamshire cricket board currently offers a comprehensive disability programme to 16 Nottinghamshire special schools with a variety of schemes at colleges, community centres and within charitable organisations. A variety of cricket formats are offered within the disability programme including inclusive cricket, multi skills activity and table cricket. The Nottinghamshire Cricket Board (working in partnership with the Belvoir Castle Cricket Trust) currently delivers a Table Cricket County Competition open to all schools that cater for children with disabilities annually. The NCB also organises two annual inclusive cricket festivals accessible for all schools who receive disability provision. Festivals take place in the North and South of the county. NCB also offer opportunities for adults to compete through two different inclusive cricket festivals in the North and South of the county. Please contact Graham Redfern (Cricket Development Officer) for information on how to enter competitions by phone on 0115 982 3000 (ext 378) or by email at graham.redfern@nottsccc.co.uk.